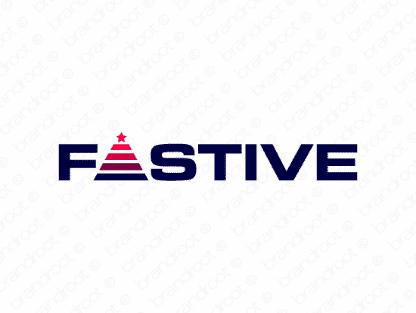 Brand fastive is for sale on Brandroot.com! A great mashup of festive and fast that will lead to a light, airy, and entertaining persona. Perfect for businesses that specialize in getting the party started quickly. You will have full ownership and rights to Fastive.com. One of our professional Brandroot representatives will contact you and walk you through the entire transfer process.